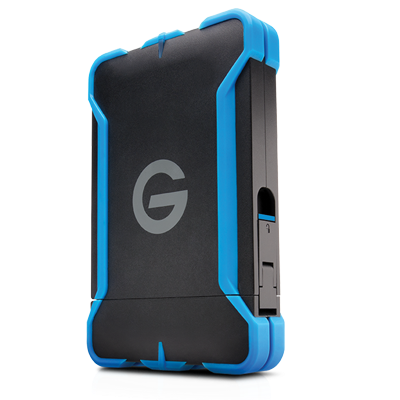 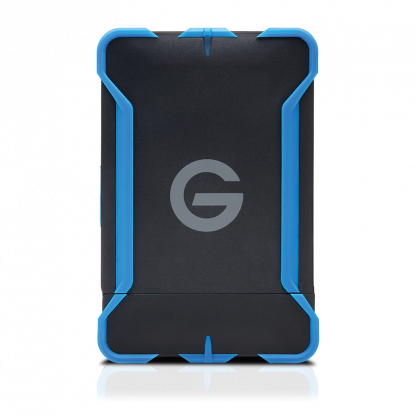 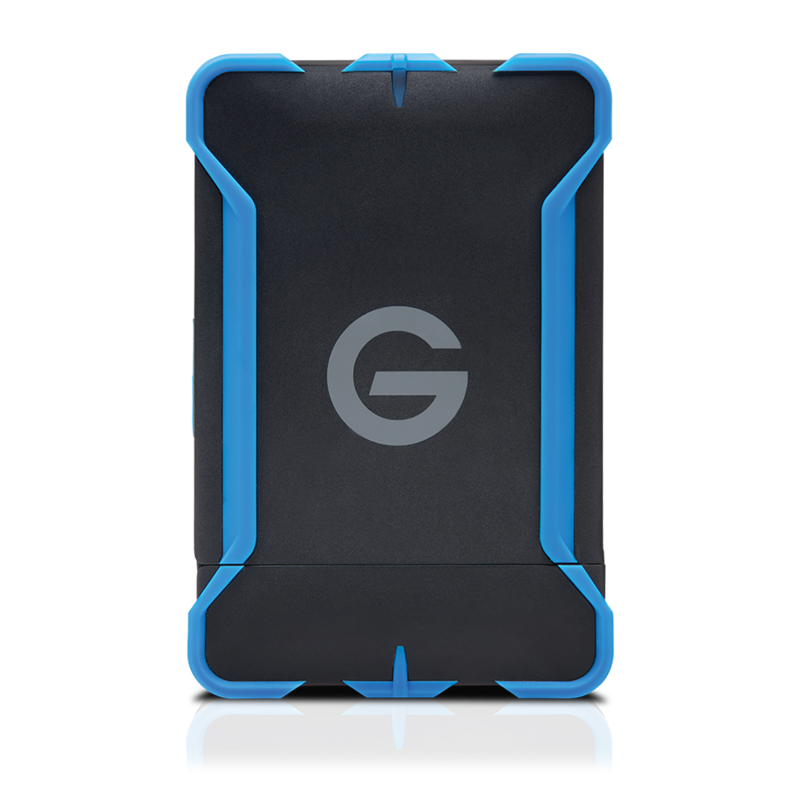 The G-Technology G-Drive ev ATC USB3 is a portable hard drive perfect for all terrains. 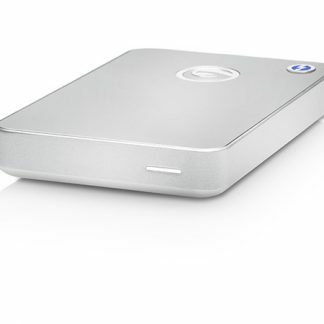 Featuring a USB3 cable, this drive can reach transfer rates as high as 136MB/s. The drive is extra safe with it’s watertight3 drive compartment. 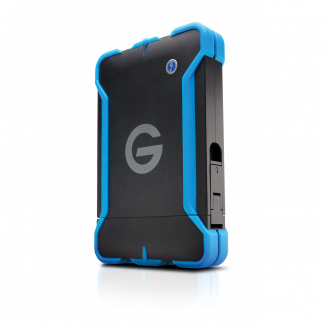 Being pressure, shock and dust resistant, you can rest assured that your data will be securely protected. 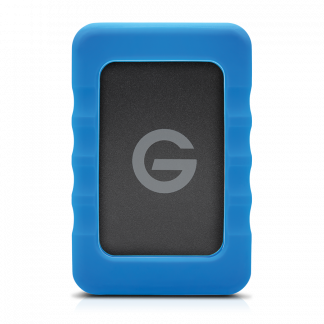 It is the perfect drive for backing up when out on location in many environments. 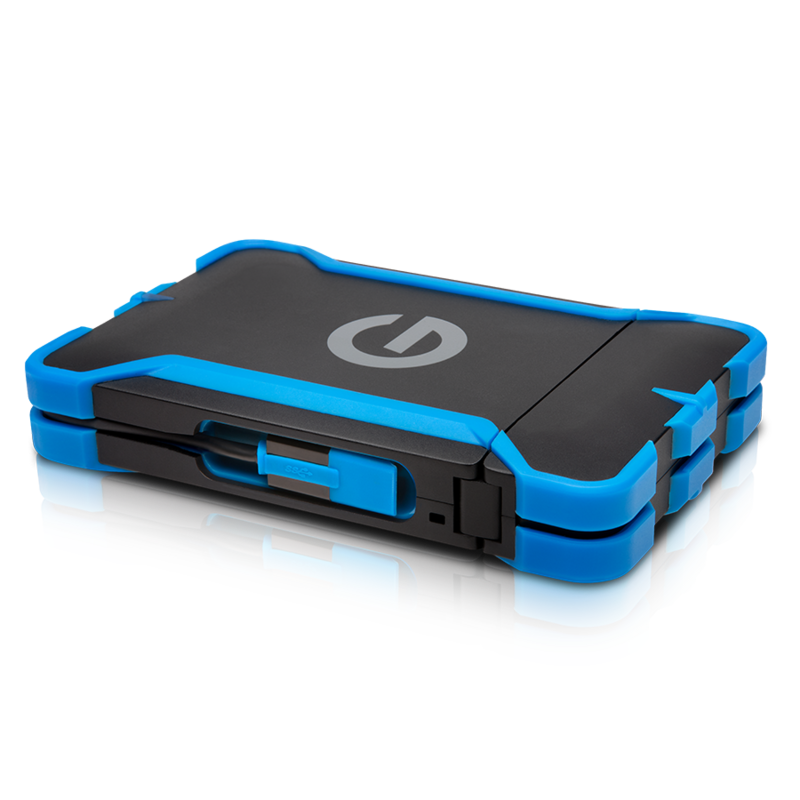 It can endure a drop of up to two meters and can also float in water. If dropped in water of up to one foot, your drive is protected for up to 30 seconds. 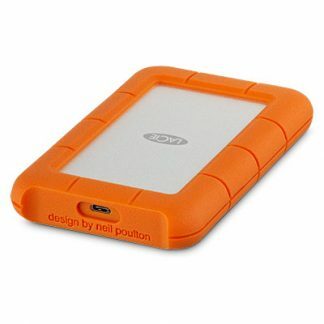 This drive is fast, portable, stylish and easy to use on either Mac and PC. 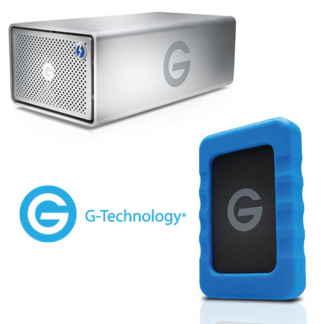 G-Technology G-Drive ev ATC USB3 is backed by a standard 3-year factory warranty and unlimited free technical support by representatives experienced with the latest content creation applications.